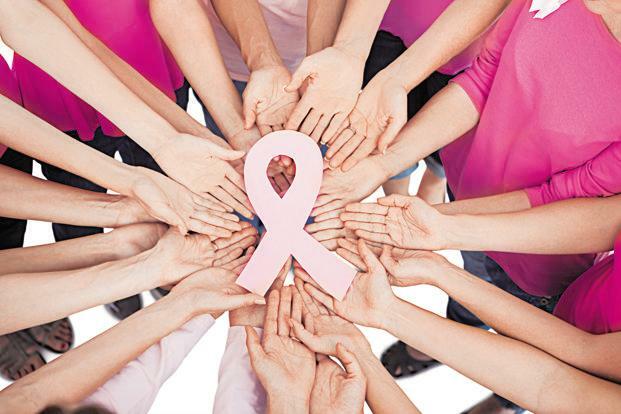 Breast cancer is a global affliction killing men, women, transgendered, teens through the elderly, and people from every racial and ethnic background. Breast cancer is the most frequent type of cancer in women globally and causes the greatest amount of cancer deaths in women worldwide. Clearly, novel approaches and treatments are warranted to combat this malignancy. Complementary and alternative therapies (CAT) are thought to have a range of benefits for people with breast cancer. They can give patients comfort and help them feel more relaxed when coming to terms with the physical and emotional effects of breast cancer and its treatment. Some people believe they help with the side effects of breast cancer and treatment. CAT is becoming increasingly popular among cancer patients, in particular those with breast cancer. It represents one of the fastest growing treatment modalities in the United States. Therefore, knowledge of CAT is becoming necessary. CAT encompasses a wide range of modalities. Potential topics for consideration in this special issue include, but are not limited to, the following: spiritual practice, relaxation, traditional Chinese medicine, acupuncture, hypnosis, vitamins and nutritional supplements, herbs, Cannabinoids, diet, photodynamic immunotherapy, homeopathic remedies, and medical imaging. We sincerely invite investigators to contribute original research and review articles for this special issue, and we hope it will advance the research of breast cancer.